Innore OÜ is focused on providing modern solutions for balconies and stairs. Flexibility, reliability, commitment to deadlines and above all, quality are the values we stand for and we want to offer our customers. Innore OÜ has a 100% subsidiary, Innore AS, located in Norway. 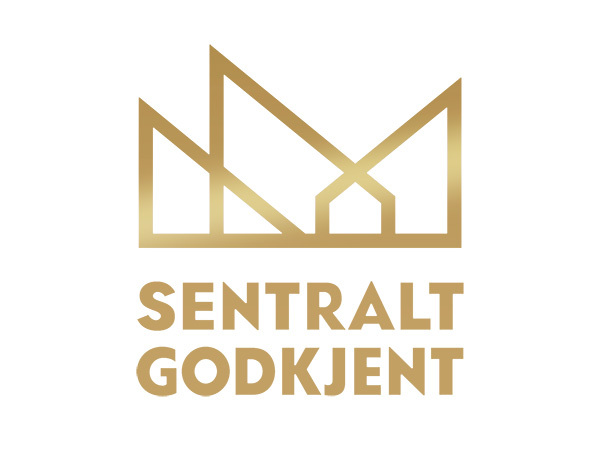 Innore AS has Sentral Godkjent certificate for designing and assembling products in Norway. Our assembly team is capable of carrying out assembly works both in Estonia and Scandinavia. Design Reg no DM / 097771.